While an attractive sink adds to the beauty of the kitchen, it is incomplete without a faucet that complements its glamour. Understanding the necessity for a splendiferous faucet to harmonise the attractiveness and utility of the sink, Tre Mercati has come up with the Mono Sink Mixer Tap from its Winston range. Constructed from high quality material, it has a stunning chrome finish to bring glitter and glitz to the surroundings. 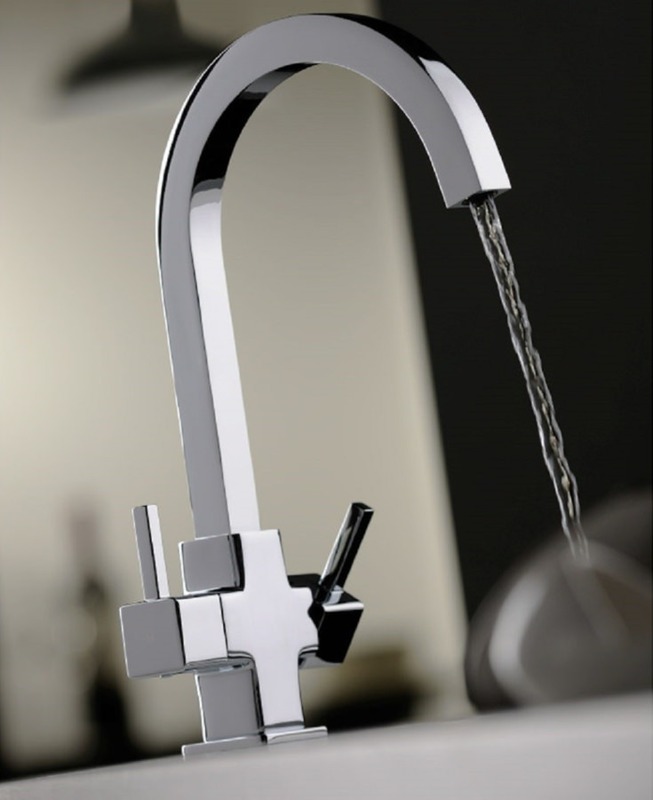 Suitable for high pressure system this faucet, with swivel spout, has a simple to use double lever handle. 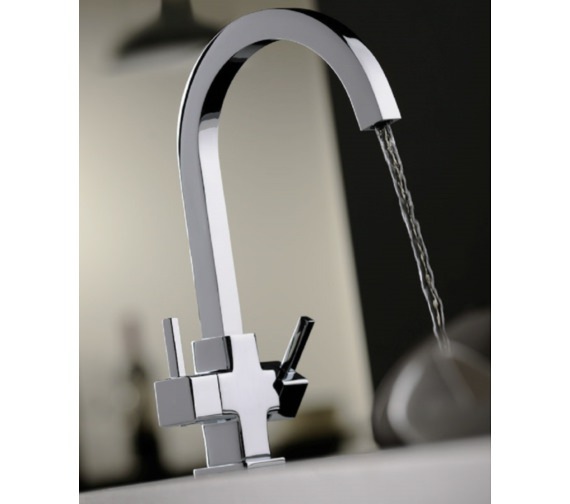 I have recently bought this tap as a replacement for another mono tap that had begun to leak badly around the spout, and having had it fitted would say that it looks very stylish and well made. The square section body and spout are most attractive, and the chrome plating looks very substantial. The tap action is smooth and drip-free. Value-wise, I can't fault QS Supplies, being cheaper than rivals selling the same tap. Delivery was extremely quick, and an easy transaction to complete. I would certainly buy items from them again. This tap is not suitable for low pressure. The minimum bar pressure it needs is 0.5 bar (5 metres). The length of the fixing bolt is 70mm. 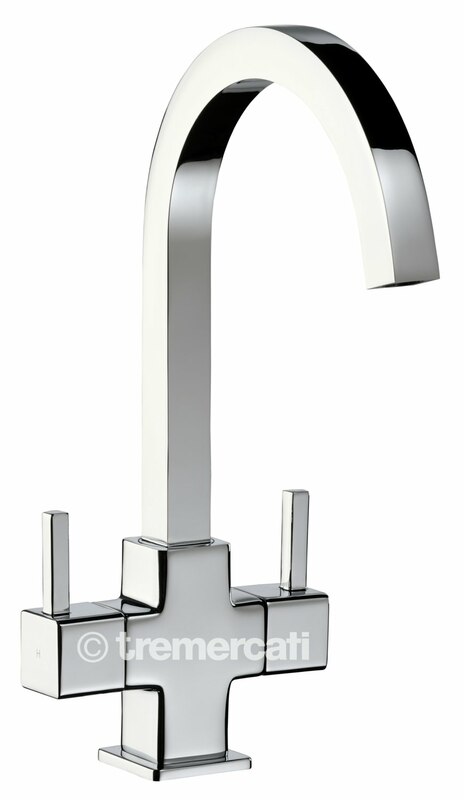 Code 90080 Winston monosink can be mounted either onto the sink or the work surface. 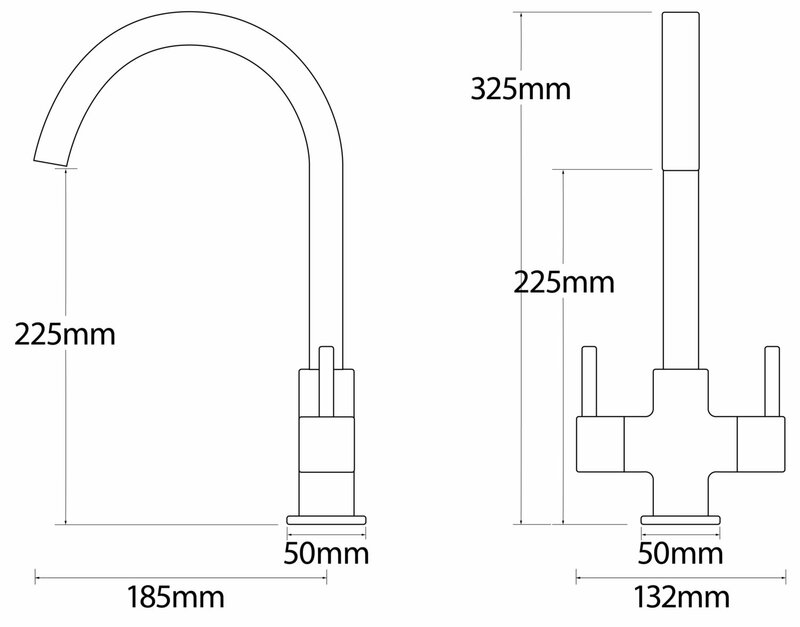 Hi David Whittle, thanks for your interest on this tap, It will be deliver between 2 to 3 working days.